We got our hands on a couple of pairs of YOKKAO Carbon shorts. YOKKAO now have a service which allows you to get your shorts customised directly through them with your choice of text on each leg for a small additional cost. We of course had our pairs customised. The YOKKAO carbon range are shorter than usual Muay Thai shorts, with a deep cut on both sides of the leg and stylistic ‘carbon’ panels on the sides. The Carbon shorts come in a huge range of colours, including several unique versions, such as army camouflage and denim. Most of the shorts have black carbon panels on either side, with the exception of the denim and ‘V-EVO’ versions, which has this same panel in white. The carbon panels give the shorts a premium look, and are brilliant to see up close. The carbon is bordered by a black outlining with the word ‘YOKKAO’ on, which also runs around the bottom of the shorts. If you decide to get them customised, your text will run along the bottom of each leg. You can choose from a range of text colours, but we think it looks best to match the text colour to the colour of the YOKKAO word-mark. We’ve used both the blue and the orange versions, and the colour of the satin is brilliant on both, deep and rich on the blue, bright and vibrant on the orange ones. Update: Yokkao are always releasing brand new colour combinations to the range, so there is literally something for everyone here. 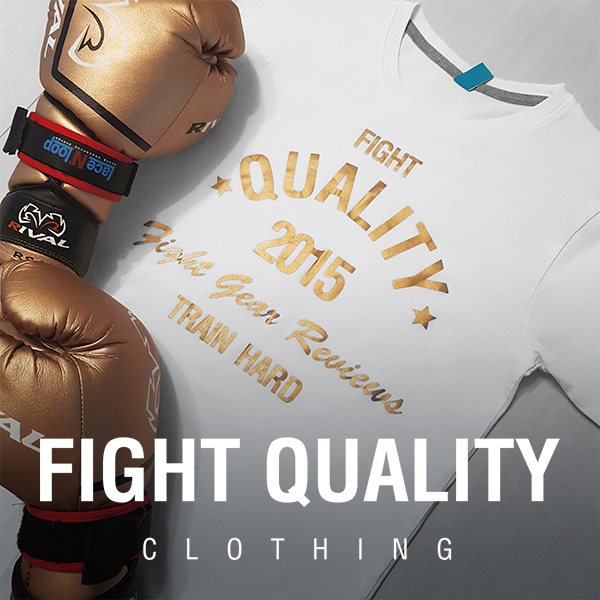 To see the full range, visit the Yokkao Online Store, or keep an eye on our New Fight Gear articles for the latest releases. The shorts are hand made from of Satin. The satin is incredibly smooth and feels great on the skin. In fact, all of the materials look and feel really high in quality. Because of this, these shorts feel absolutely brilliant to wear right from the first time. The stitching on the shorts is really well done and secure in all places. The stitching isn’t up to the same standard when it comes to the customised text though, as there seem to be a few loose threads in a few places. This doesn’t seem to be a huge problem as the letters don’t appear to be coming off, but it just looks a bit messy. The letters also appear to overlay the carbon panels sometimes, depending on the amount of text and the size of the shorts. The satin has also started fraying slightly. Again this is nothing major, however it happened fairly quickly. The YOKKAO Carbon shorts have personally become my favourite Muay Thai shorts. The fit is brilliant, they have plenty of room for movement, but aren’t overly loose. They also have a draw string in the waistband, so you could easily get a larger size and adjust if you prefer a roomier fit. The legs are slightly shorter than most Muay Thai shorts too, which allows them to be slimmer than traditional Thai shorts, which makes them look great. The shorts aren’t ideal for running, as the seams between the legs sometimes rub, however this isn’t a problem when fighting. The satin used for the shorts feels great on the skin, and become almost unnoticeable as any good clothing should. The flexibility is great, and these don’t get in the way of kicks at all. What really sets these shorts apart are the visuals. The more modern design is great and would definitely appeal to anybody who trains in K1 kickboxing and wants a less ‘Thai’ looking pair of shorts too. With the added customisation, these are even better, allowing fighters to add names, nicknames or their gym on to their shorts, which look great when fighting. These are great shorts, and as you can expect, this is reflected in the price. At $60, these are above the price of most shorts, and when you count the $20 for worldwide shipping and the optional $8 for each leg you customise, this quickly adds up to almost $100. These shorts may not be the in the sort of price range beginners would be looking at, however they are definitely worth it for dedicated fighters, especially those wanting to look great with their own pair of personalised shorts.